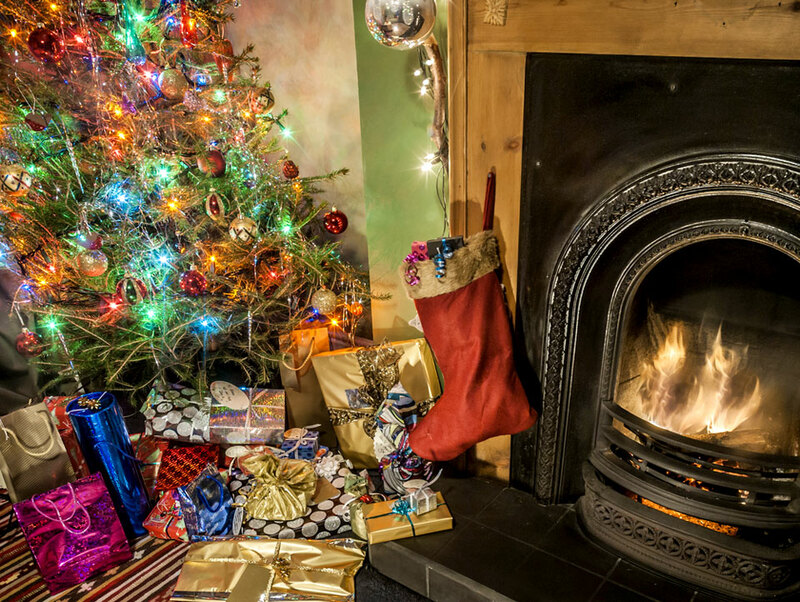 Over Christmas things get really busy and chaotic but do consider the safety of your home. One area that I'm really keen on is making sure that candles are not left unattended as with so much going on it can be overlooked and I remember leaving the house once to be panicking later when I remembered I'd left a votive merrily burning away on the side! 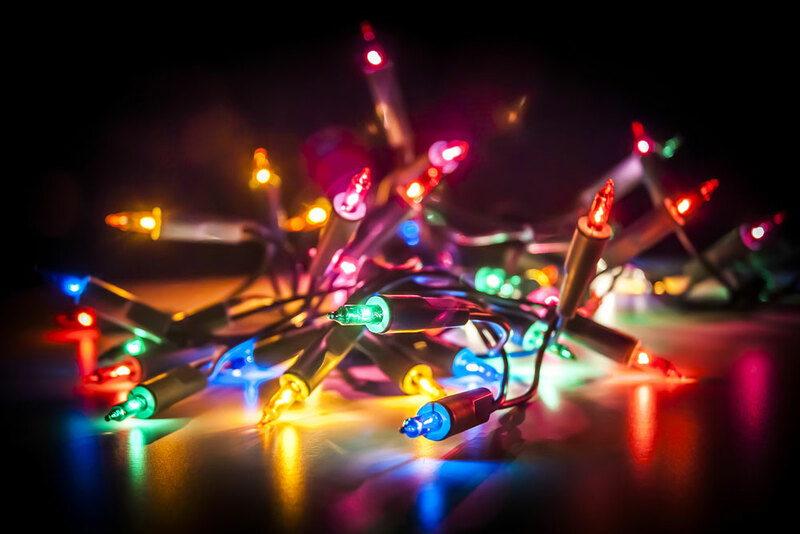 Fairy lights are another potential hazard with overloading of sockets and faulty wires, I always turn them off at bedtime and when we leave the house. With lots of paper around make sure that lights are not creating a fire hazard and be careful when the Christmas tree starts to dry out as they are more at risk of fires starting. Check smoke alarms are working and replace batteries. Another risk to your home over Christmas is from burglars. All the presents under the tree, an empty house whilst you are out visiting family, at parties or short breaks away. Cooperative Insurance have some interesting facts about how burglar friendly your home is, compiled after speaking with a charity that supports people with criminal convictions. 25 former burglars gave their knowledge on what makes a home a target for break ins and what deters them too. The most effective deterrents are security lights that come on when they detect any movement and CCTV cameras. 15% of ex burglars also reported that a dog barking would put them off trying to break into a house, we have two and they keep our home well protected. Ineffective deterrents are leaving the lights on when you leave the house, that's fooling nobody! A classic mistake are the timer lights that come on at a certain time. The infographic guide mentioned above is well worth checking out for more information on home security that will work.